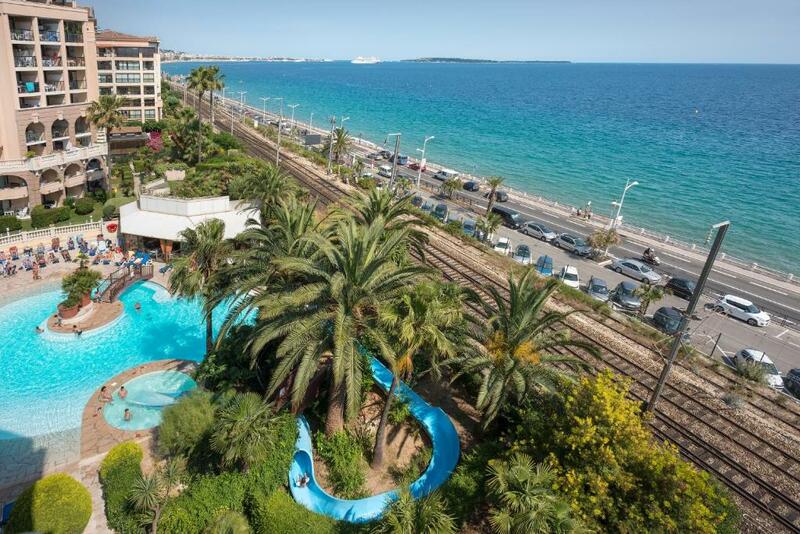 Just 50 metres from the beach, this Résidence features a large seasonal outdoor swimming pool. 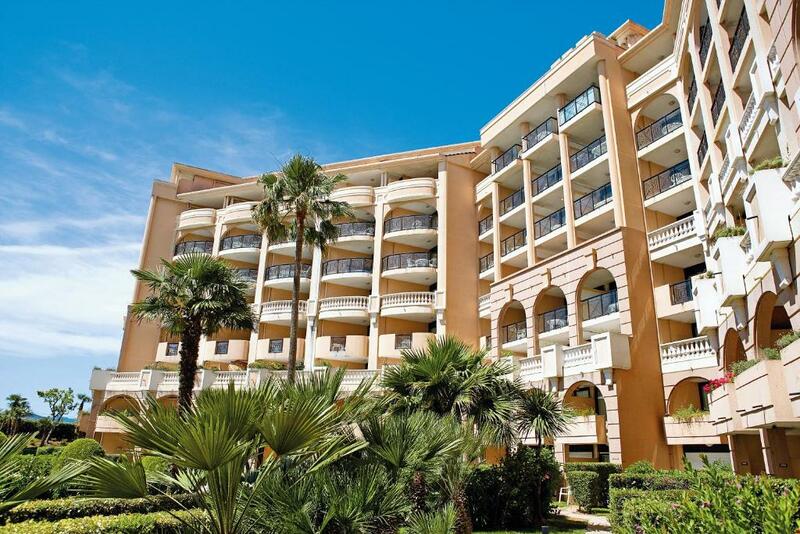 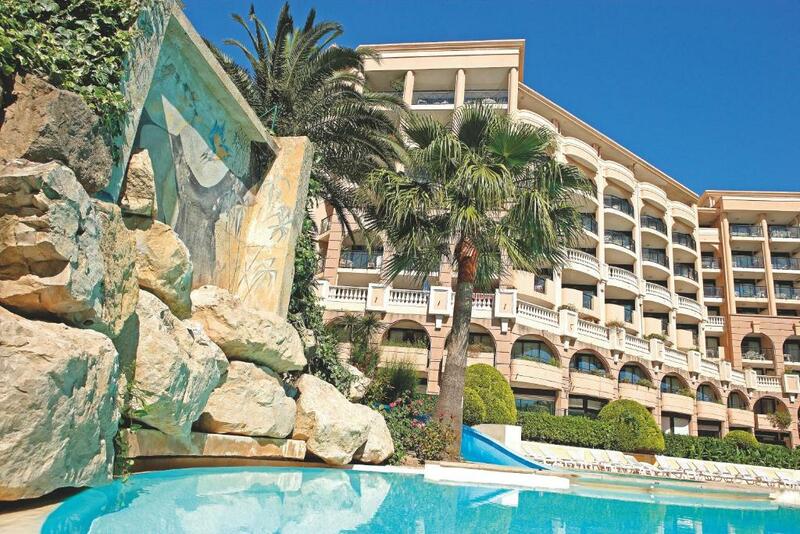 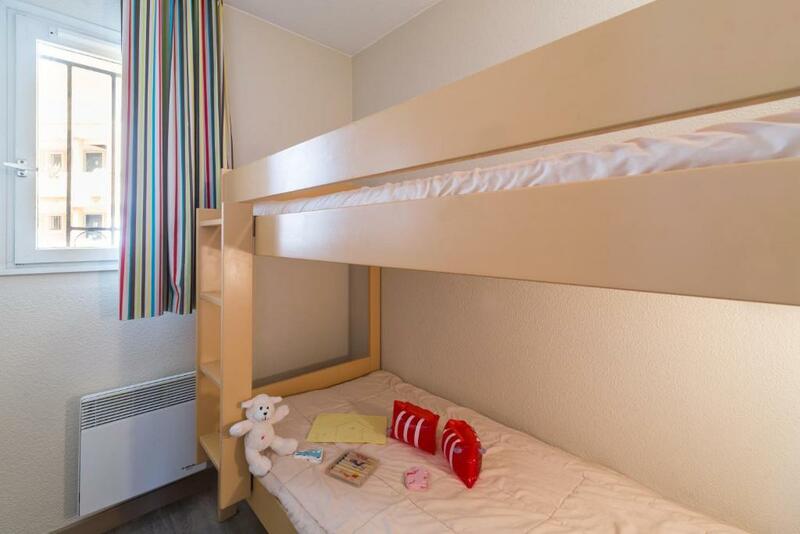 Offering self-catered apartments, it is located 2 km from central Cannes. 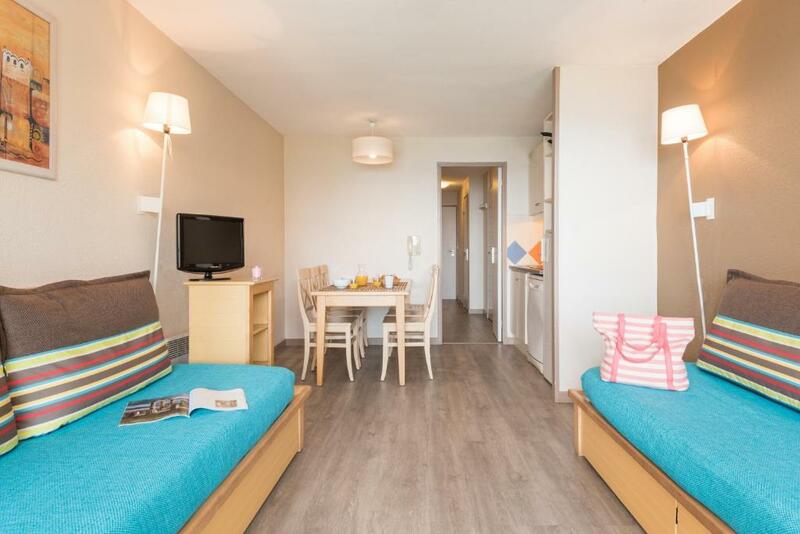 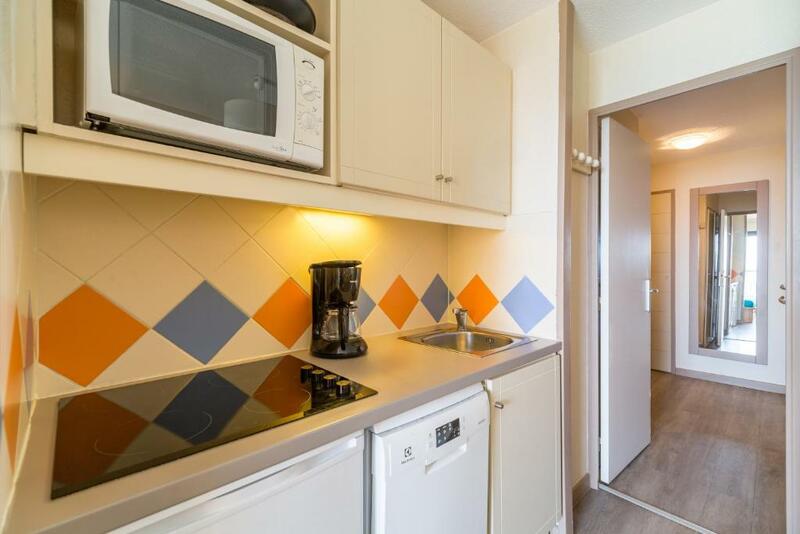 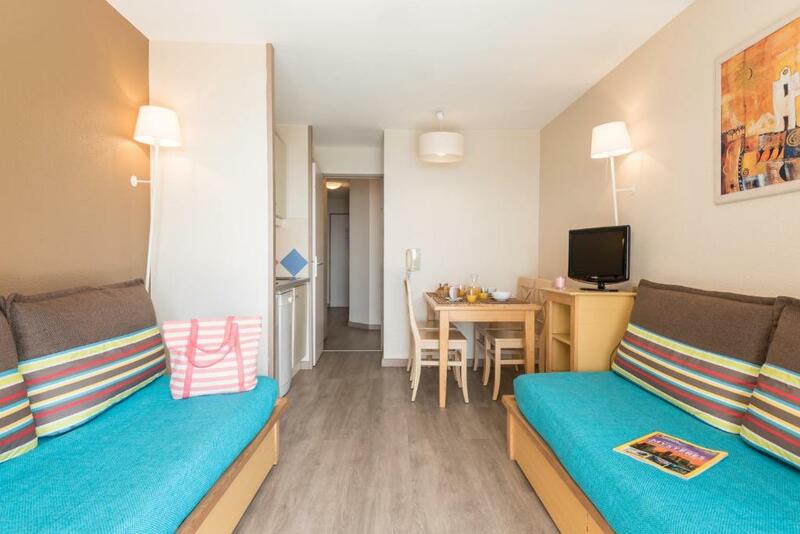 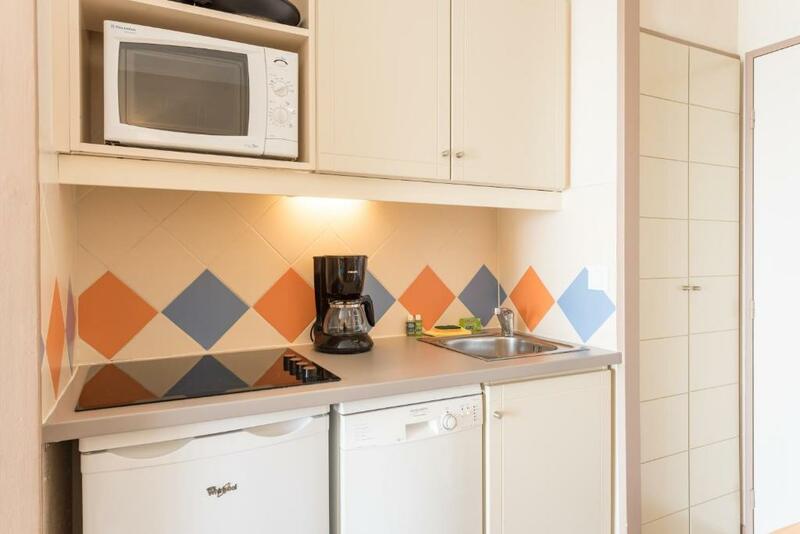 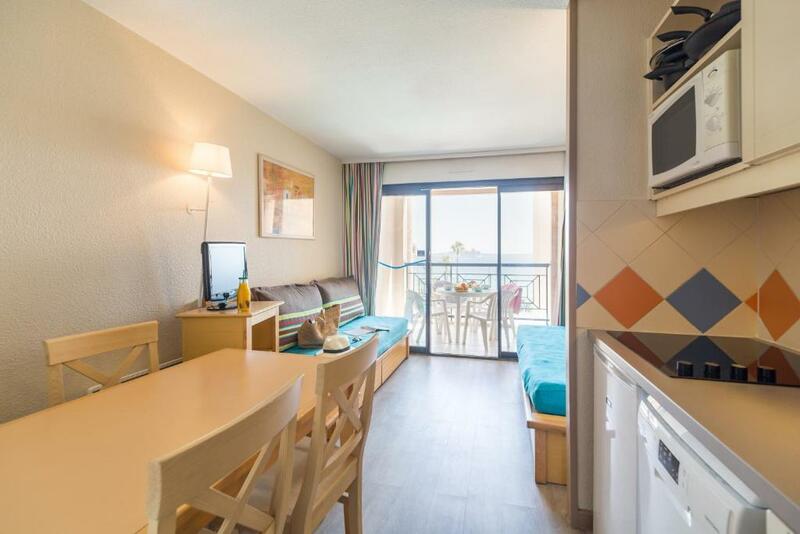 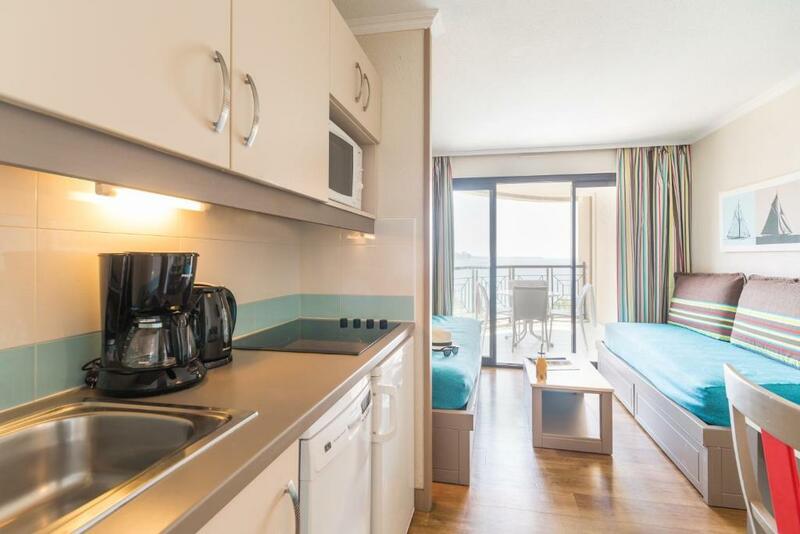 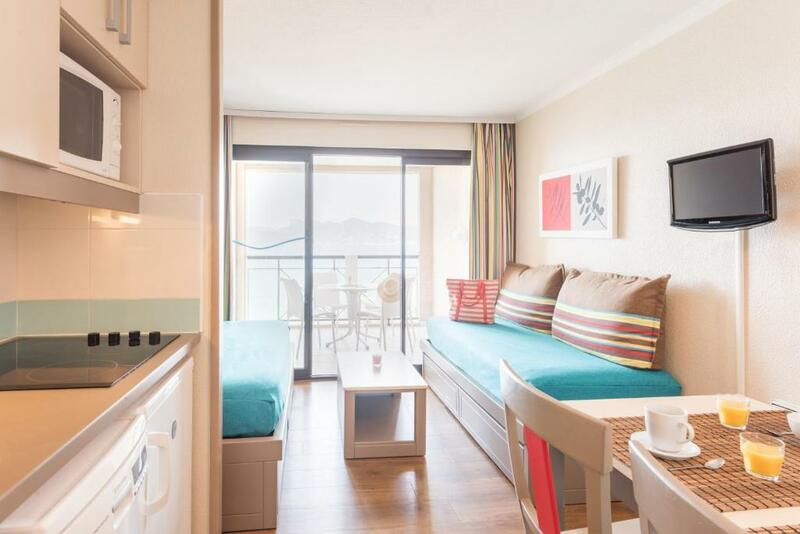 Each of the apartments at Résidence Pierre & Vacances Cannes Verrerie has an equipped kitchen, a living room with a TV, and a balcony fitted with garden furniture. 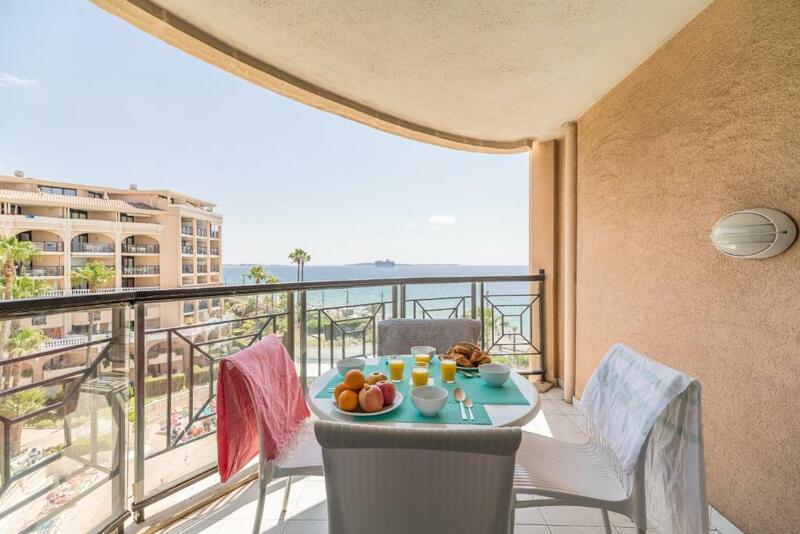 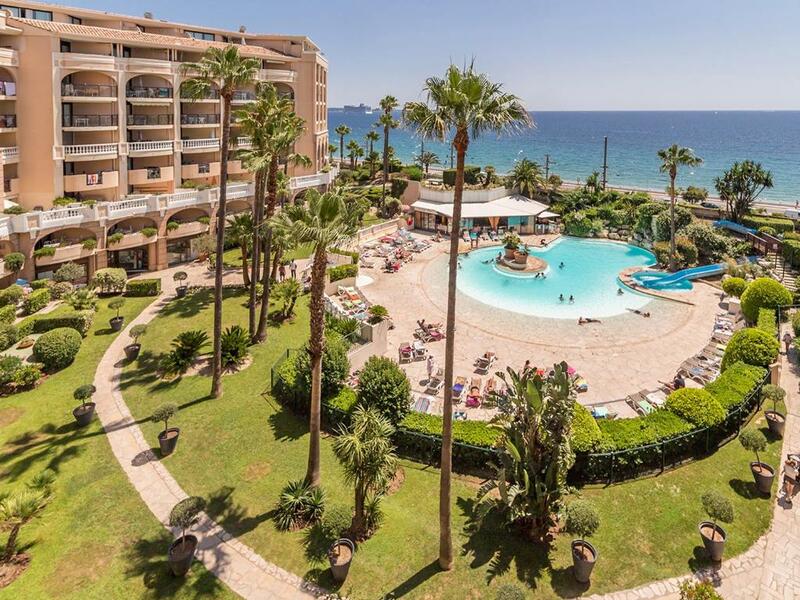 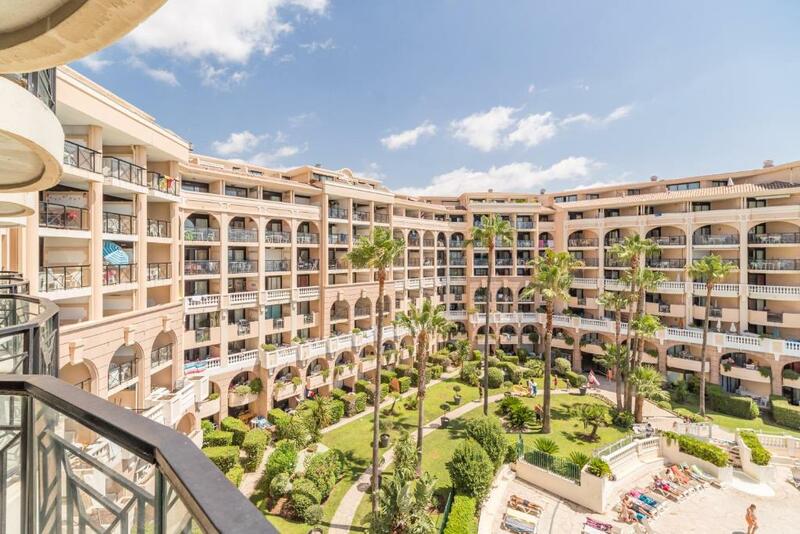 Some apartments offer spectacular views of the Mediterranean. 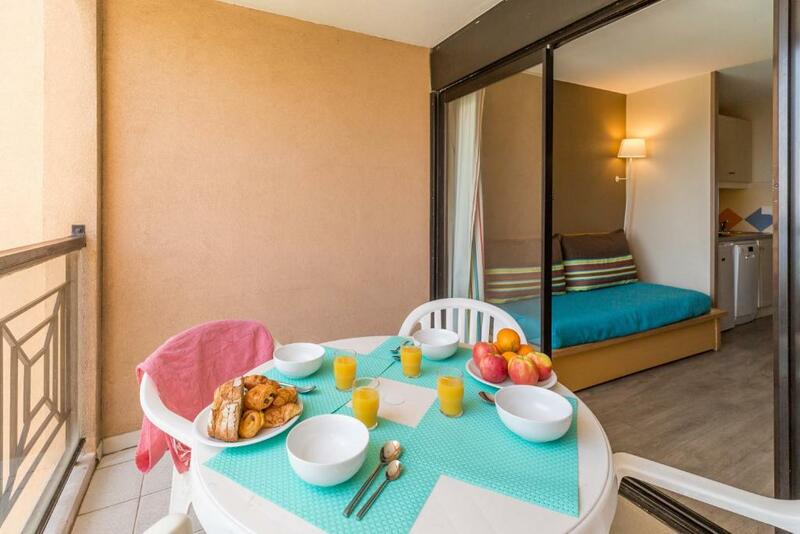 Guests of the Résidence can relax on the sunbathing terrace or in the flowered garden. 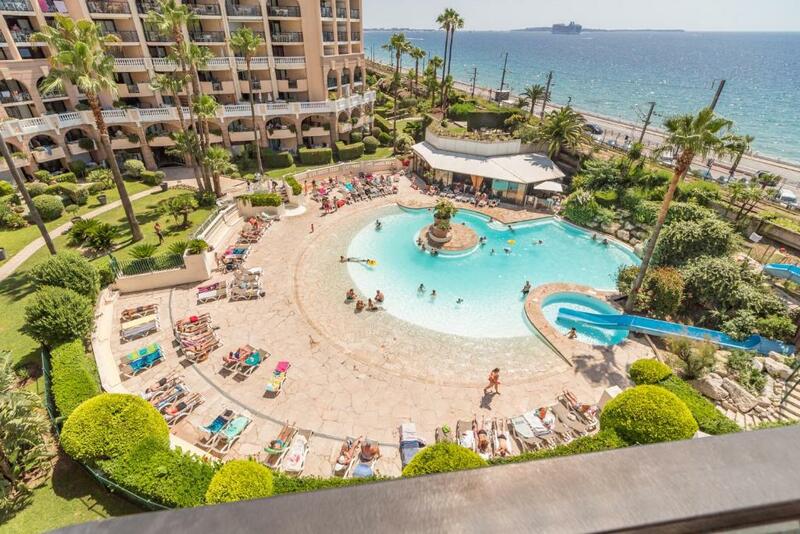 Snorkeling and other water sports are available at the nearby beaches. 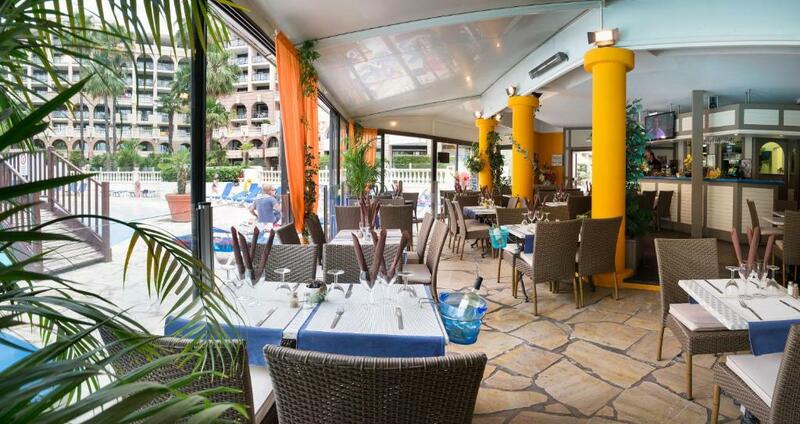 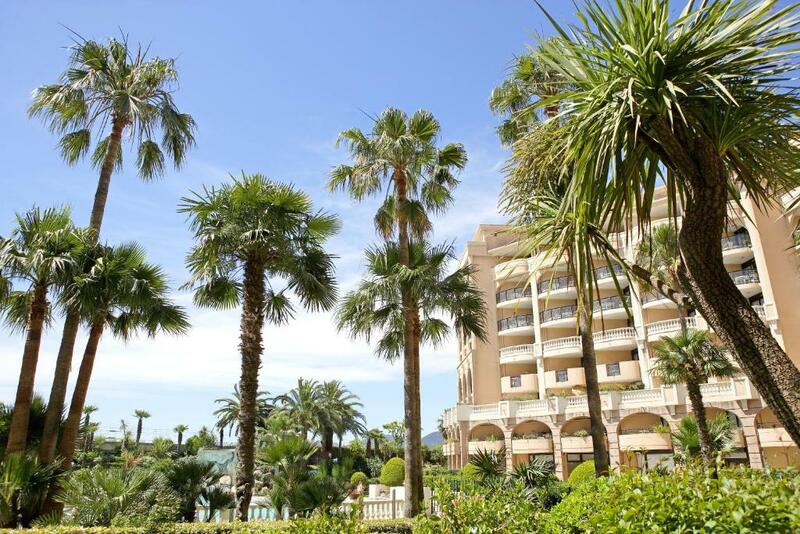 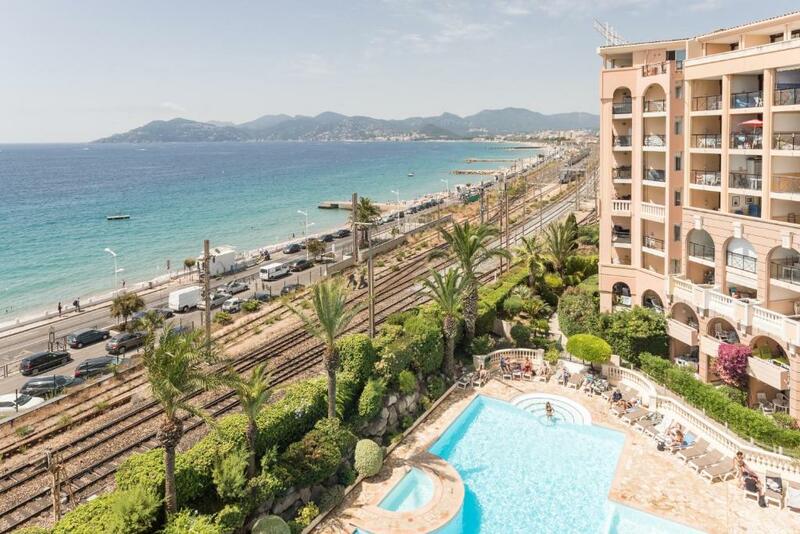 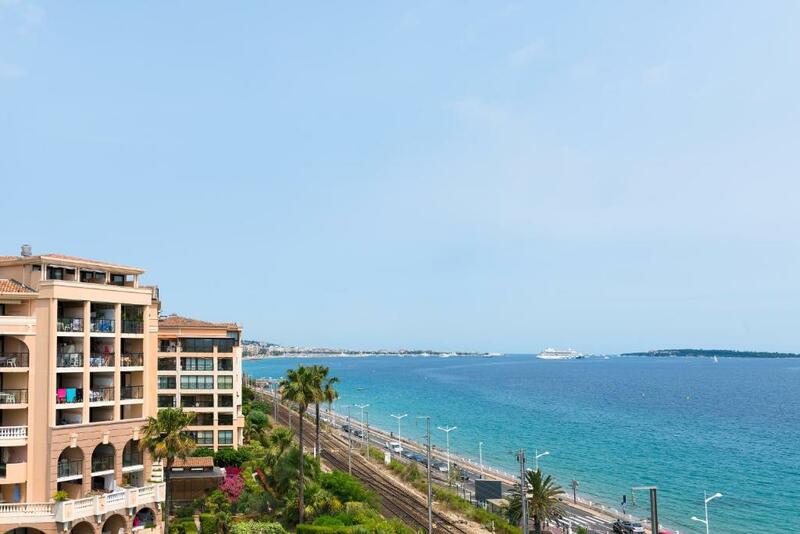 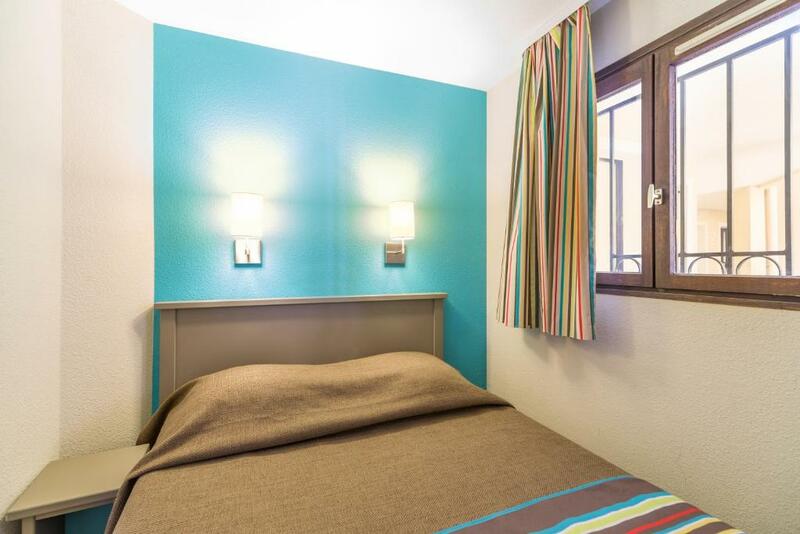 Résidence Pierre & Vacances Cannes Verrerie is situated a 5-minute drive from Cannes harbor and La Croisette. 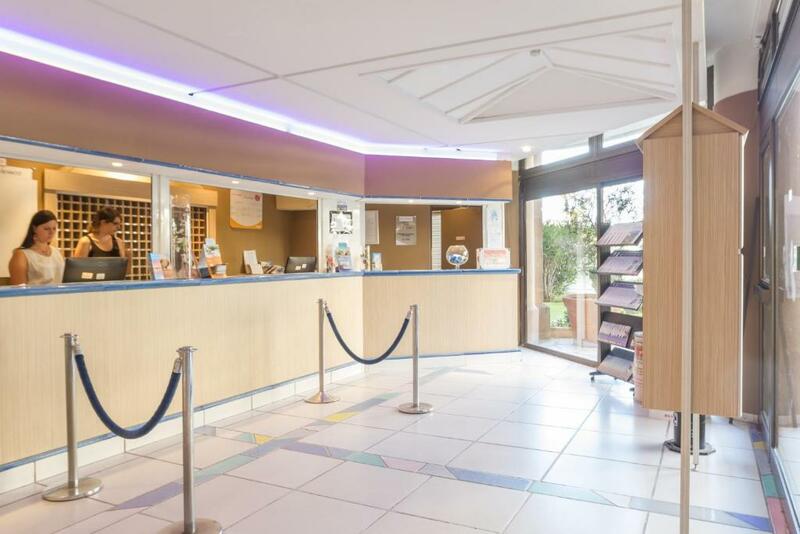 Private parking is possible, subject to availability and at an extra cost.